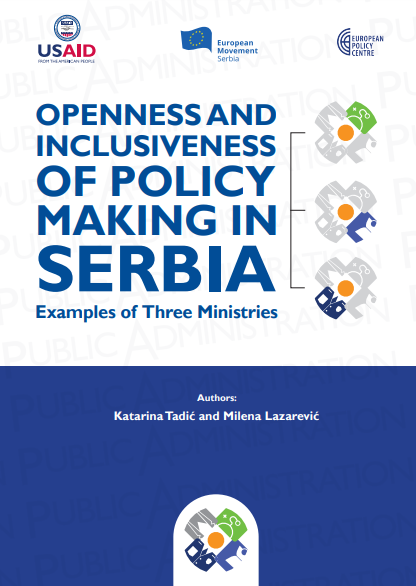 This Study was created within the project “Partnership for Public Administration Reform and Public Services in Serbia – PARtnerships”. 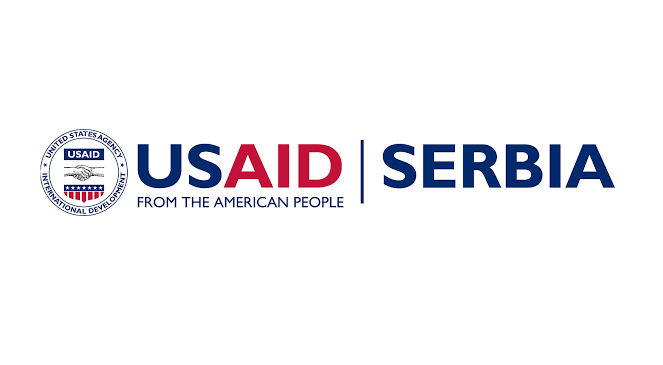 The project has focused on the services most frequently used by citizens within three different areas: the issuance of personal documents by the police administrative service, services provided by the primary health care units (community health centres), and the services of enrolling children in pre-school institutions and primary schools within the education area. 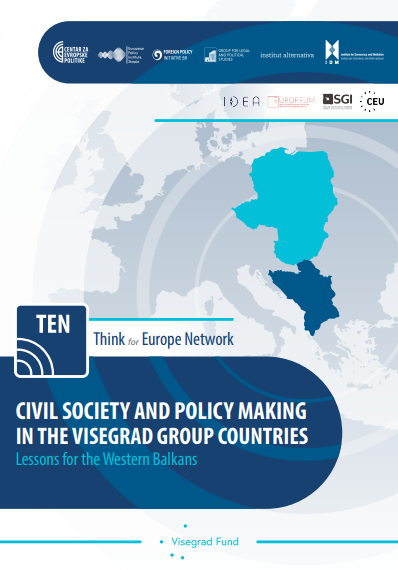 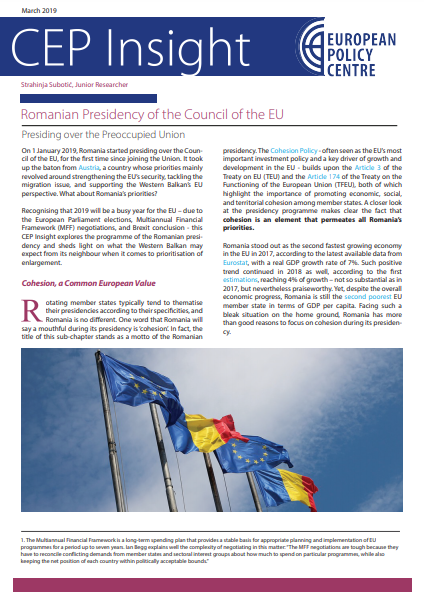 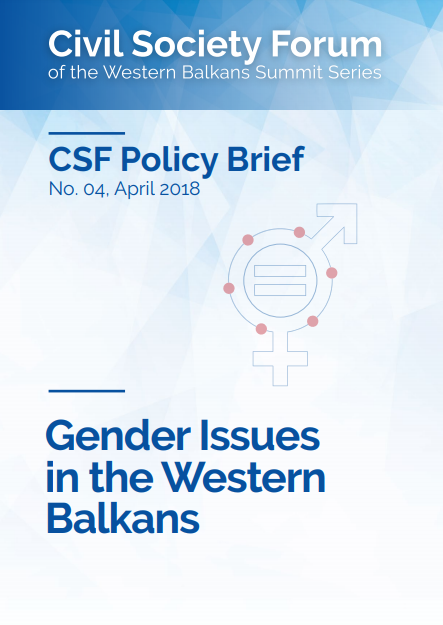 It is our immense pleasure to share with you a collection of articles produced within the project Raising capacities and advocacy potential towards more substantive involvement of CSOs of V4 and WB6. 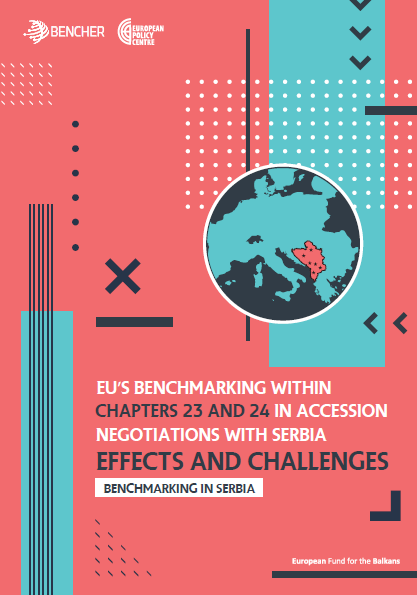 The analysis represents the first major attempt to critically evaluate the main factors that influence the scope of EU’s power to make Serbia meet the requirements in the two chapters, in order to further advance in the EU accession process. 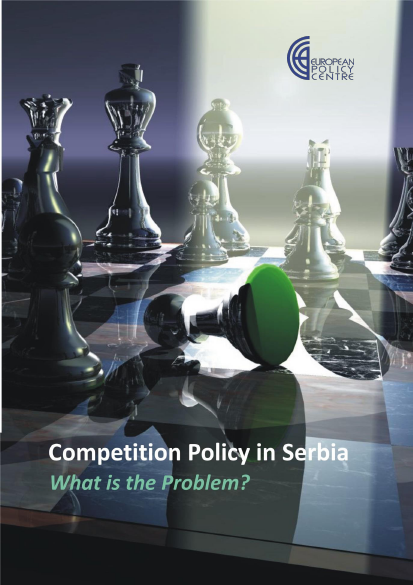 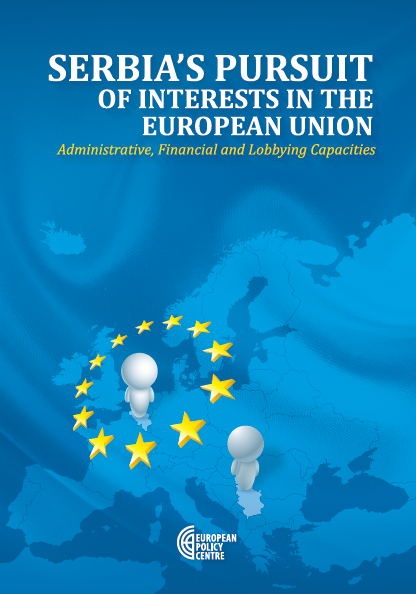 The aim of this study is to explore Serbia’s current administrative, financial and lobbying capacities at the EU level in the context of Serbian EU accession negotiation process, in order to acquire a comprehensive understanding of how Serbia is pursuing its interests in Brussels. 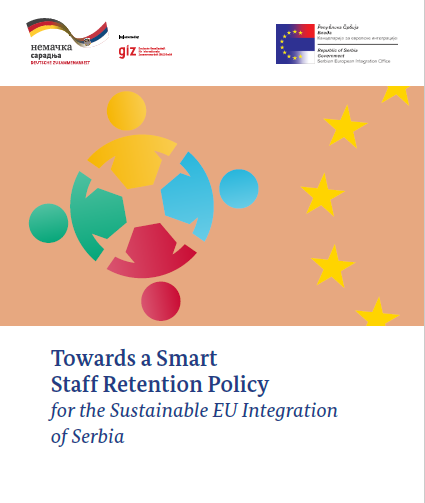 Adequate administrative capacities are one of the crucial preconditions for a successful and sustainable membership of Serbia in the EU. 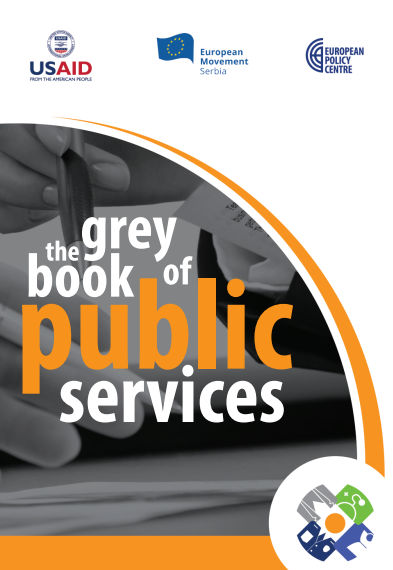 However, experienced employees have been increasingly leaving their public administration jobs due to inadequate work conditions. 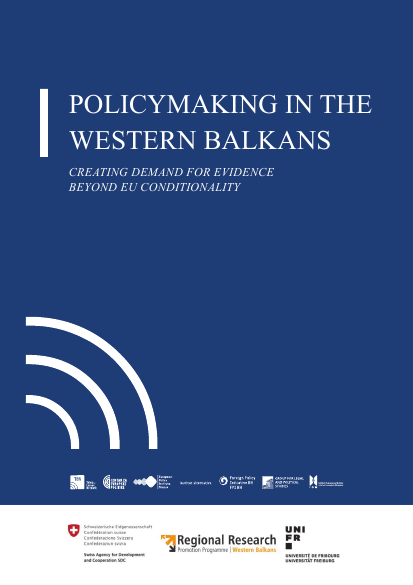 EU aspirants from the Western Balkans find themselves in a lengthy and demanding process of improving their policymaking systems. 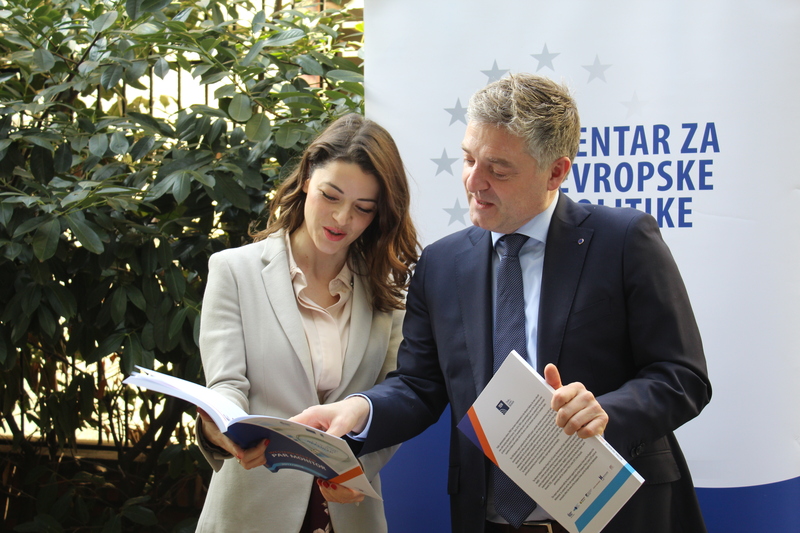 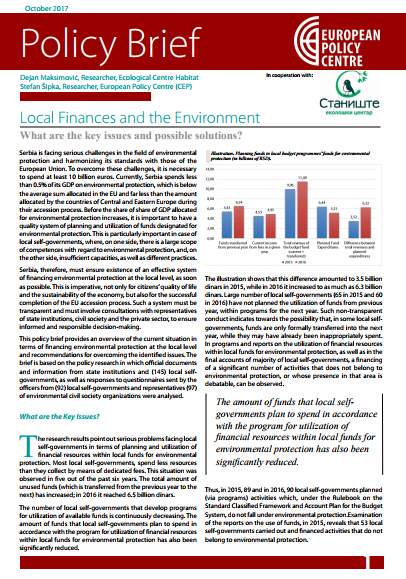 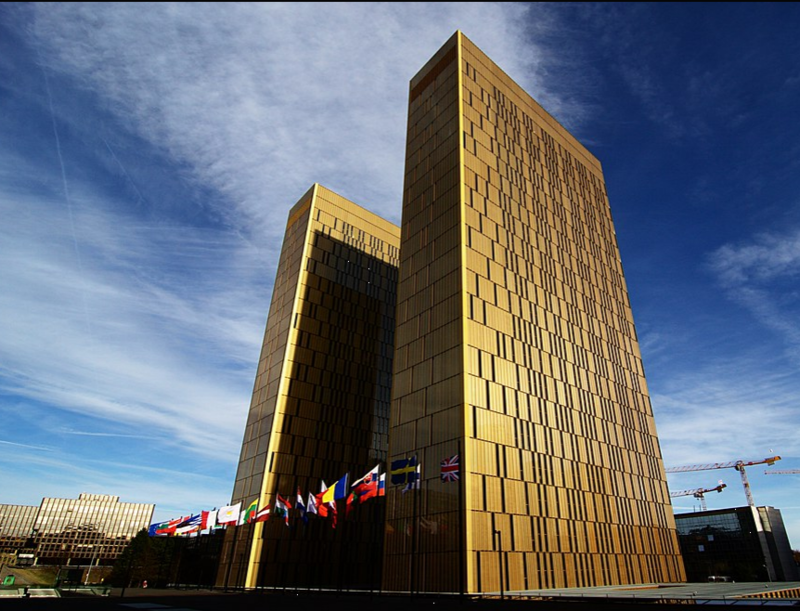 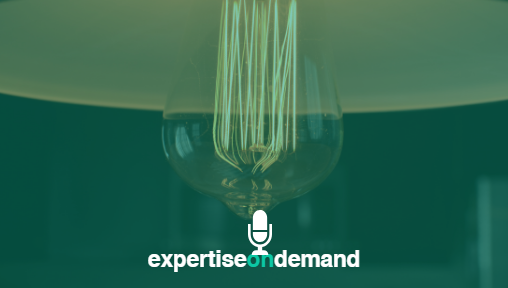 Sustainable results require not only robust tools and procedures, but also the involvement of all interested parties – civil society, media, interest groups and associations – into policymaking. 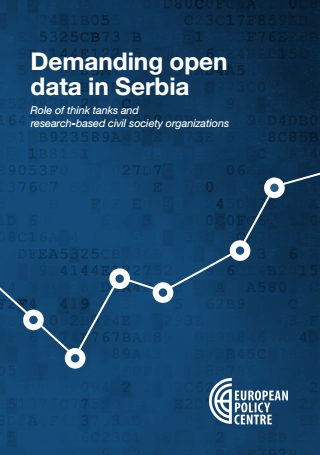 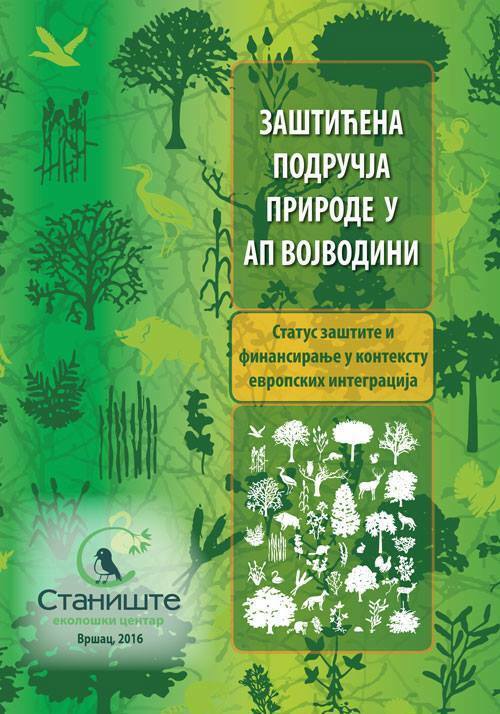 This study deals with open data demand created by civil society organisations (CSOs) in the context of the limited supply of open data in Serbia.